Cheap Assorted Insects - 72 Ct. Perfect "specimen" for any little insect collector! 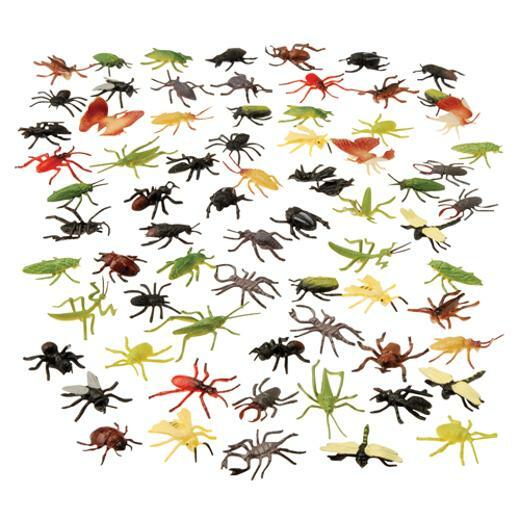 These assorted transparent toy insects make great specimens for any insect collector. This toy animal figure will make any themed party come alive. Animal figures are fun for any goody bag or as prizes for a school or church carnival. 72 pieces per pack. L: 7.0 in. W: 0.95 in. H: 7.7 in.